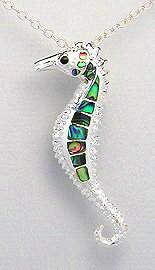 Sterling silver sea life necklaces are purchased as a two-part process. The first part is easy enough - pick a pendant. The second part - match a sterling silver chain - can get a little tricky. Chains come in a great variety of designs and deciding on the chain that matches well can be a hit or miss affair. We've helped you with obtaining the right match by preselecting a range of sterling silver chains that best match our premium quality sterling silver pendants and furthermore, try on all the chains with each pendant to identify the best looking combination. 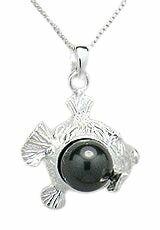 Click on the links, look at the sterling silver sealife necklaces to see how you can do away with the guesswork or if you wish, match pendants and chains yourself easily. 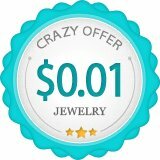 Do take note of the discount on chains. When you add the chain to your order, click the 'Add to Cart' button on the right. 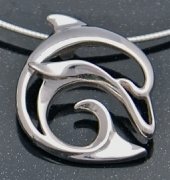 This range of 925 sterling silver dolphin necklaces will delight dolphin lovers and serve as 'mood changers' as well. 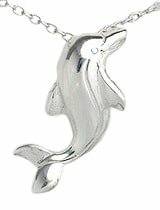 Click Sterling Silver Dolphin Necklaces to see the full range. 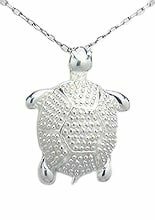 Finally, our popular sterling silver turtle pendants are matched with chains of their equal. 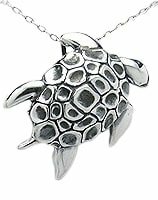 Now, these brilliant turtles can be worn as very attractive and quality sterling silver marine life necklaces. 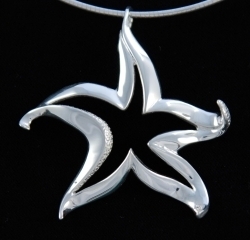 Sterling silver starfish necklaces to remind us the great variety of life. You'll sell plenty of designs all derived from a basic five-ray shape. 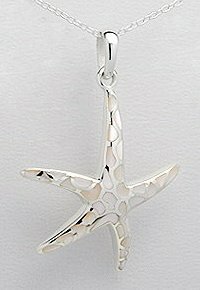 Click Sterling Silver Starfish Necklaces to see the full range. 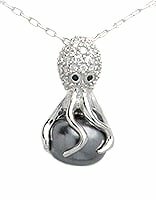 You could be mistaken for wearing a 'Sea Monster' or 'Alien' necklace when you put on one of our Octopus necklaces. That is how 'out of this world' these designs are. A good match of pendant to chain is still required for a rocking sterling silver sea life necklace and we have done the work for you so you don't have to. 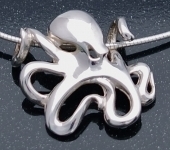 Click Sterling Silver Octopus Necklaces to see what we have come up with. 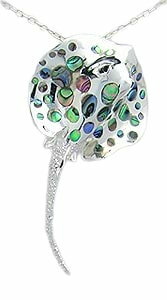 Just like the rest, these are premium quality sterling silver sealife necklaces. 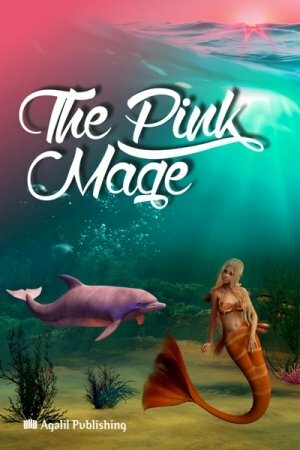 They satisfy seahorse lovers and celebrate the differences that make you unique and exceptional! 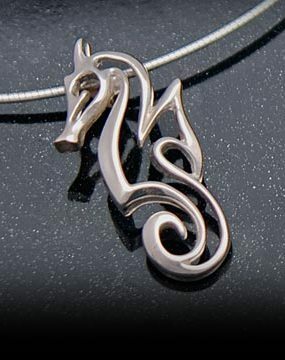 Click Sterling Silver Seahorse Necklaces to see the full range. 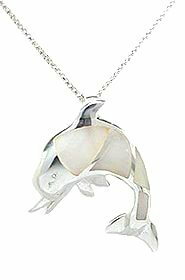 Whether you prefer the accompaniment of realistic or artistic Manta Rays / Stingrays, these 925 sterling silver marine life necklaces showcase your love of nature and the sea, not to mention your unique personality. 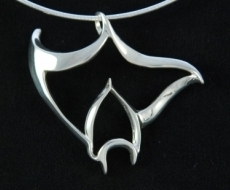 Click Sterling Silver Manta Ray and Stingray Necklaces to see the full range. 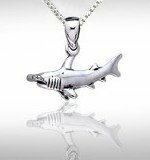 Click Fish, Fish bone and Shark Necklaces to see the full range. Thanks to the invention of scuba diving, new species in the seas are continually discovered as well as new threats to the underwater ecosystem. 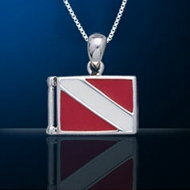 Click Sterling Silver Scuba Diving and Dive Flag Necklaces to see the full range. 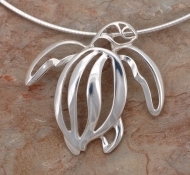 The 925 sterling silver chain designs are conscientiously selected to match the pendants on our website. With a small pendant on our website, consider the cable chain A or box chain A. Medium sized pendants can go with box chain B, rope chain or cable chain B.  A large pendant can be matched with a rope chain, snake chain or cable chain B. We'd like to provide you with options and at the same time do away with a headache of having too many choices. This is a good solution. Click on the links. 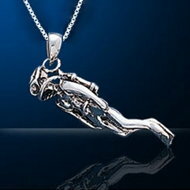 Look at the sterling silver sea life necklaces and give it a try.